marketplace and keep up with the needs of their most valued customers. 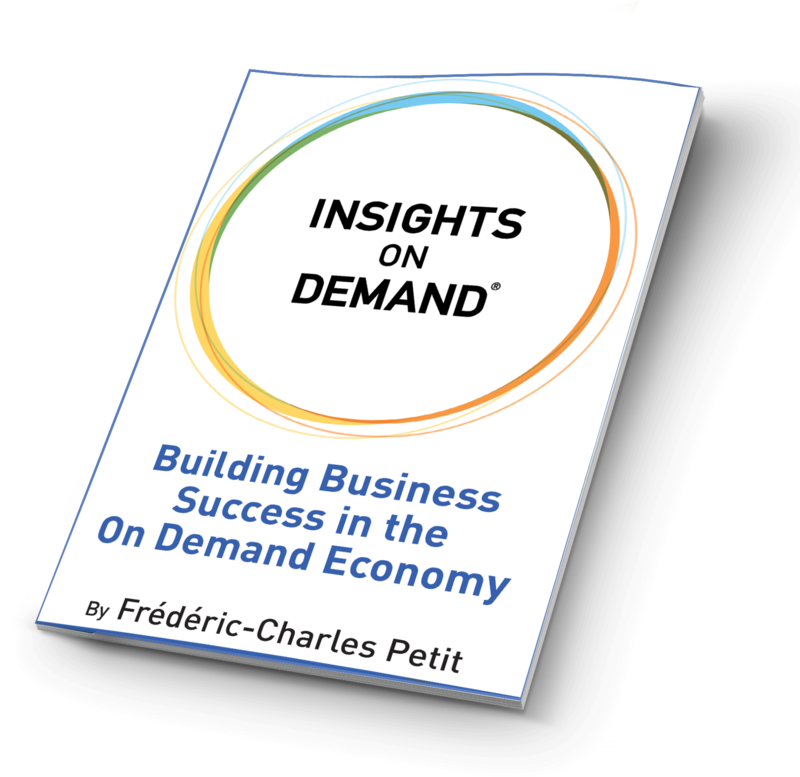 Their historical partner, the market research industry, has come to the aid of global business with an important new tool designed to help them stay in touch with consumers and on top of their game: Insights on Demand. Click Here to download the book with our compliments.